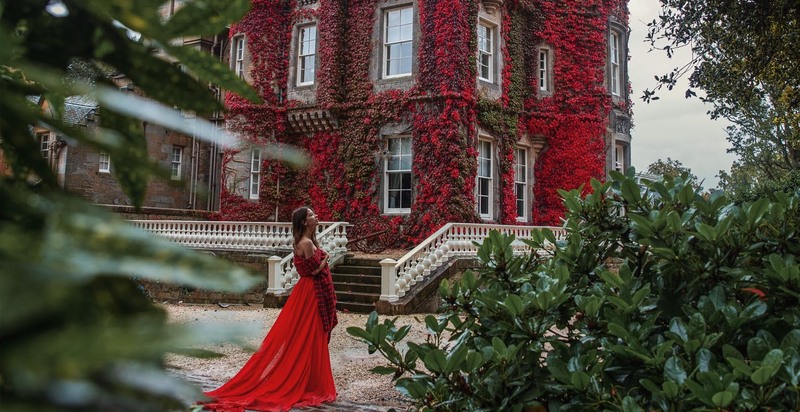 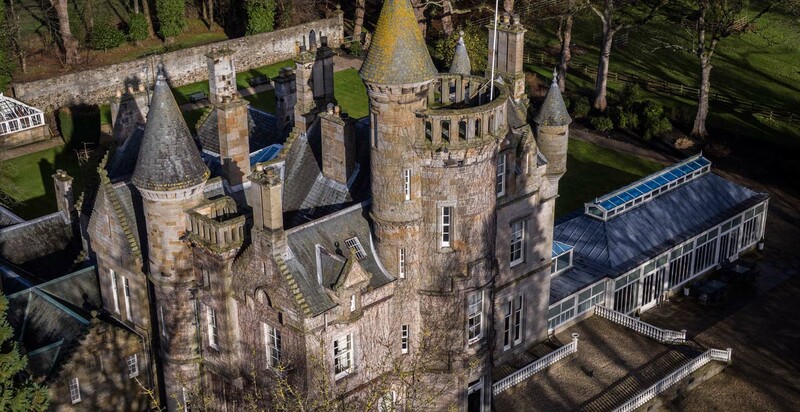 Whatever your event, from board meetings to team building days, weekend getaways or friends and family celebrations you will have an experience to remember at Carlowrie Castle. 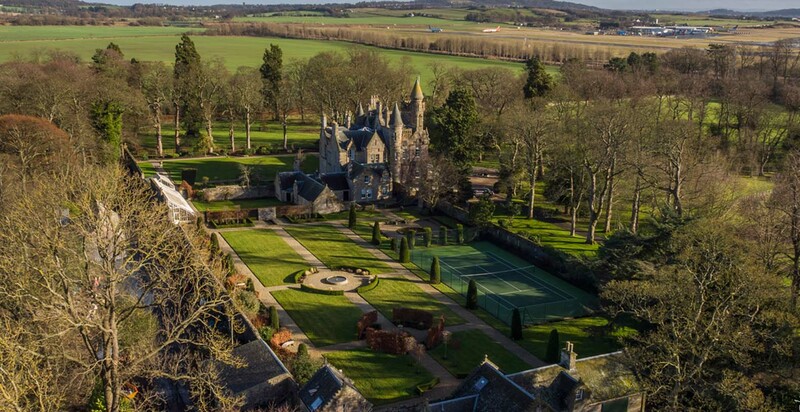 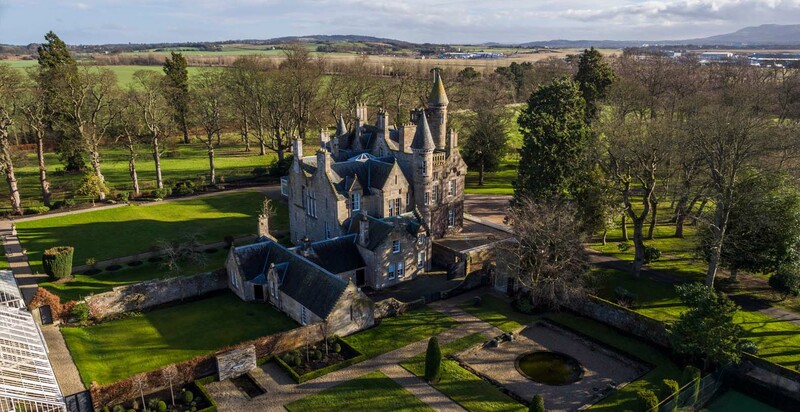 Its location close to Edinburgh airport and motorways makes it an ideal location for bringing people together The Castle and its 32 acres of grounds provide you with the space and tranquillity to relax and escape the city. 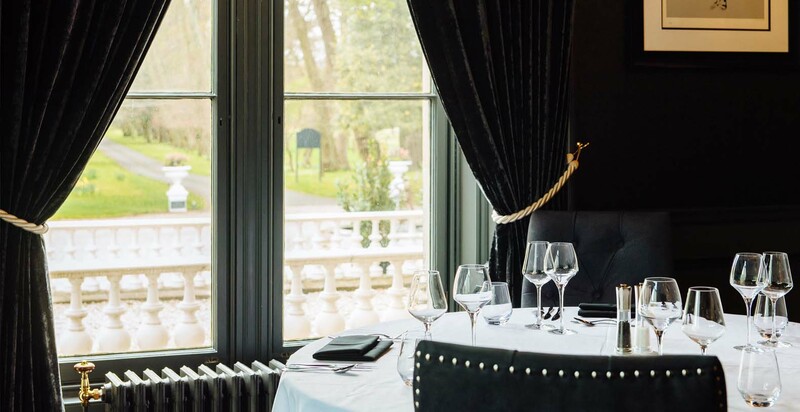 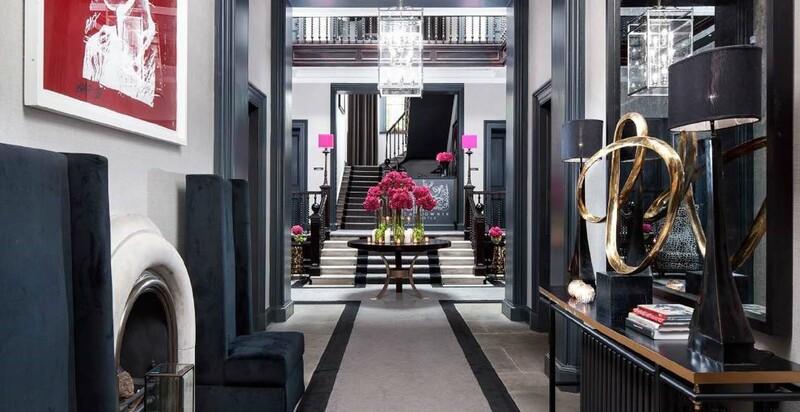 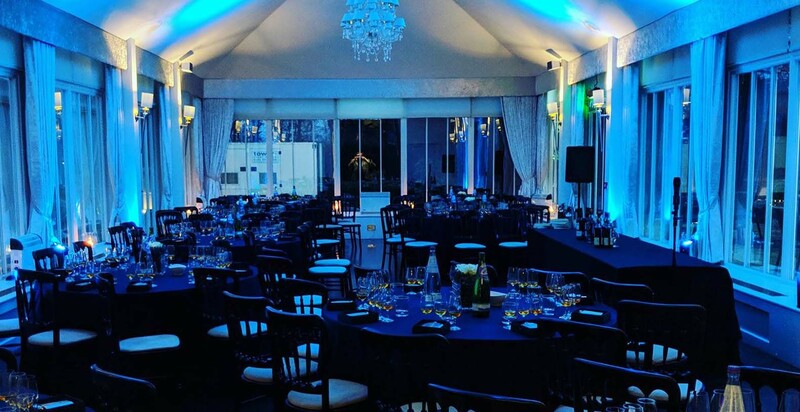 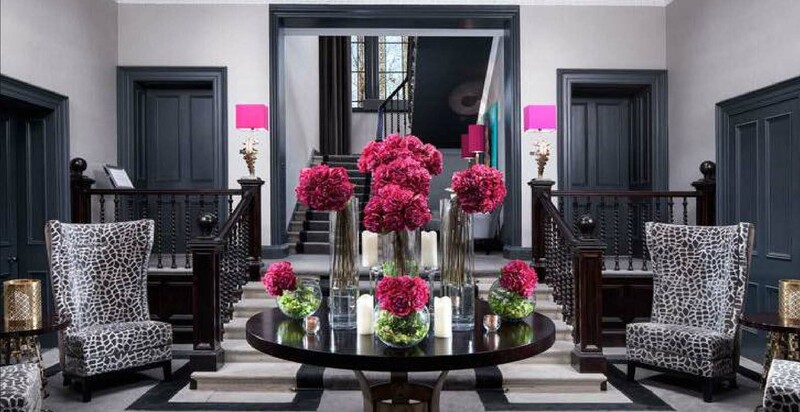 With flexible space for receptions, board meetings or private dining, we pride ourselves on designing and delivering an exceptional and bespoke service for each client. 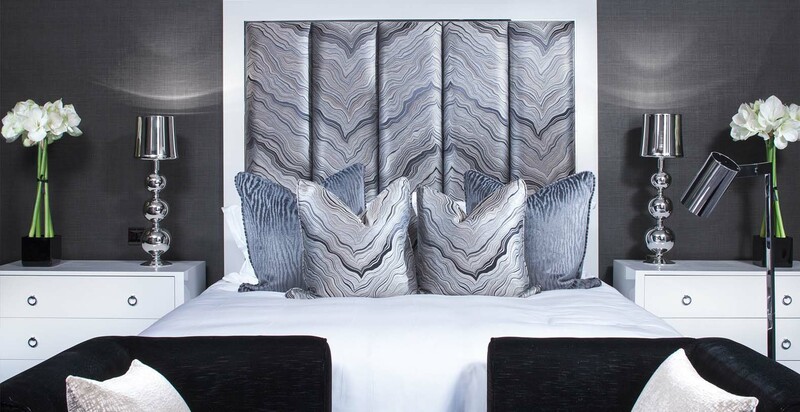 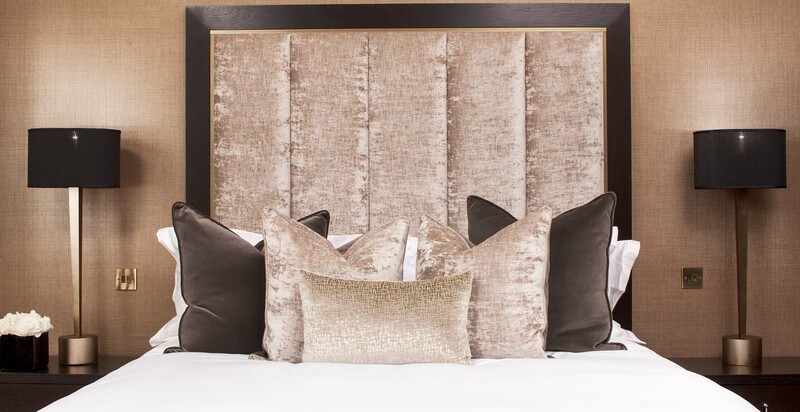 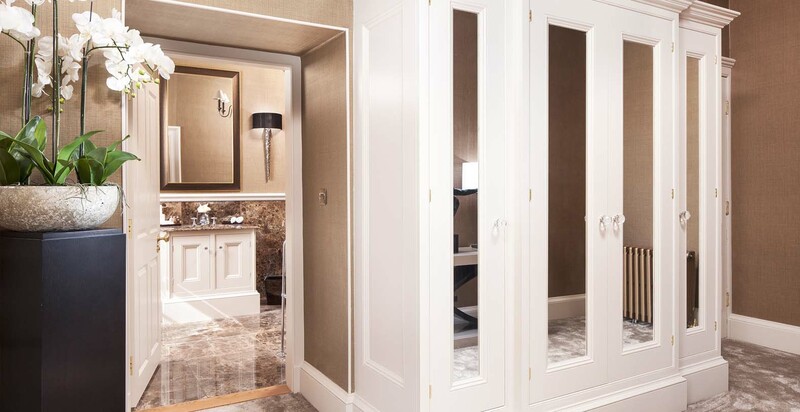 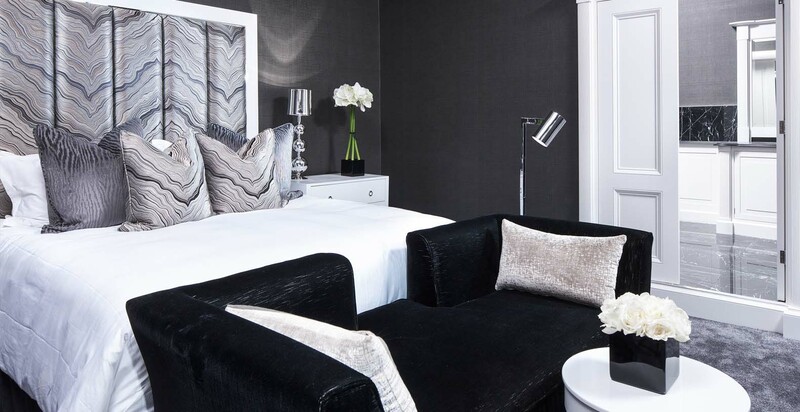 Spend the night in one of our nine luxurious bedrooms. 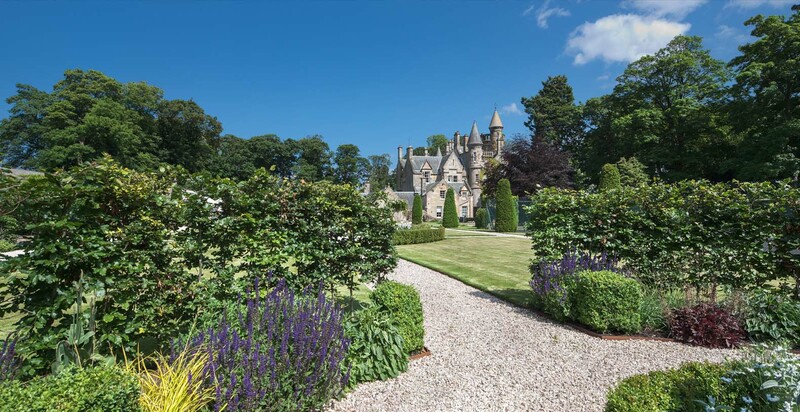 All rooms are individually styled, spacious and have breath-taking views of the Castle grounds. 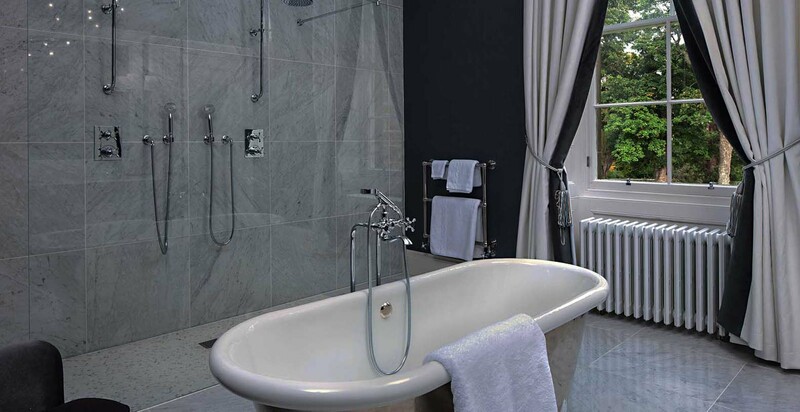 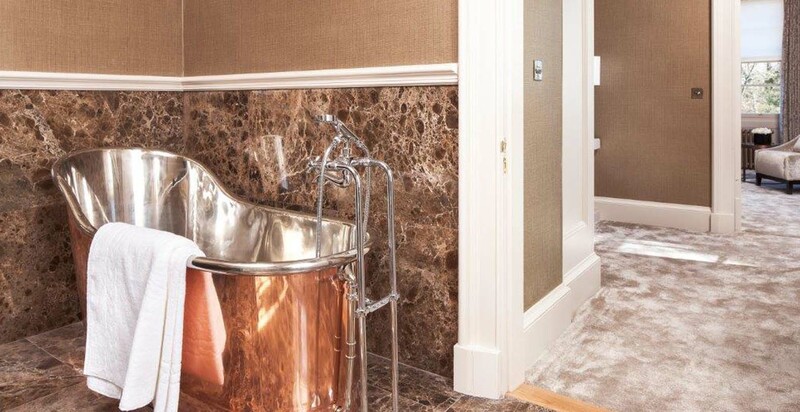 The ensuite bathrooms feature handmade, roll top baths, marble tiles, underfloor heating and walk in showers. 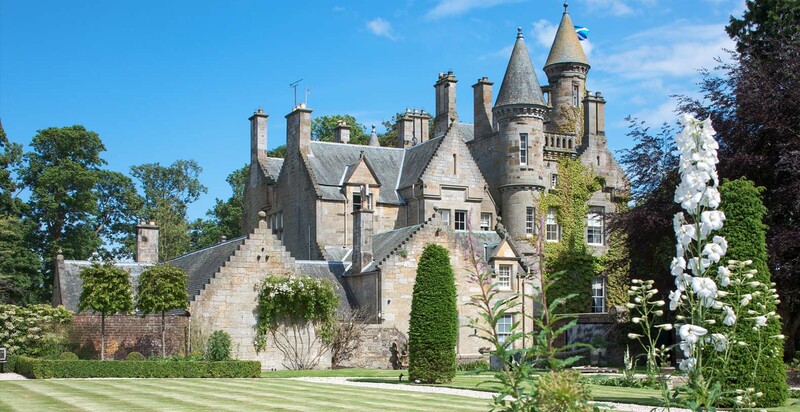 Wake up in your very own Victorian castle with modern essentials such as Wi-Fi and satellite television. 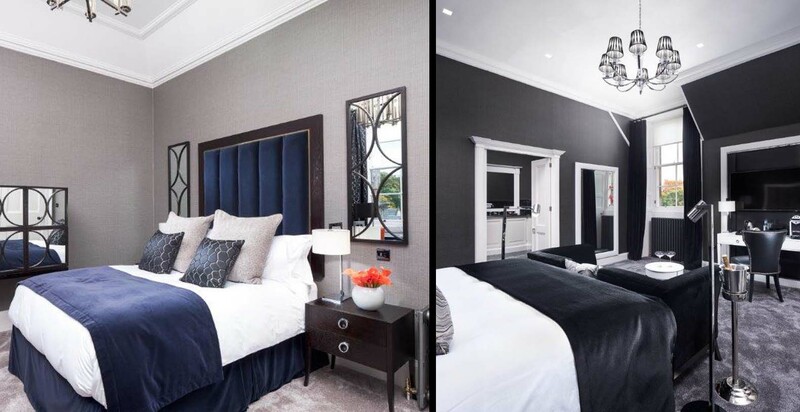 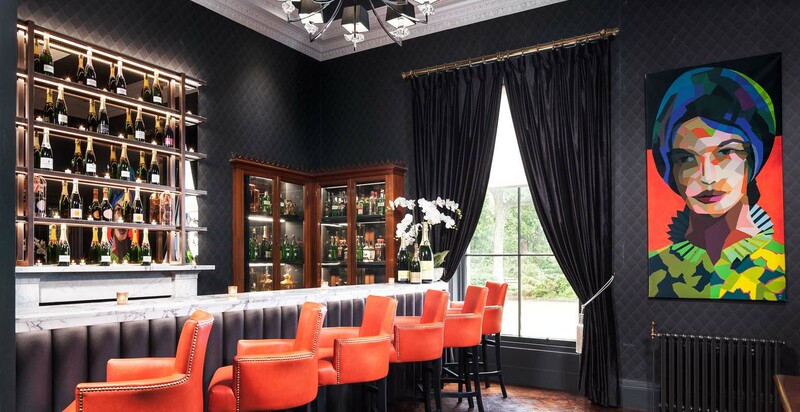 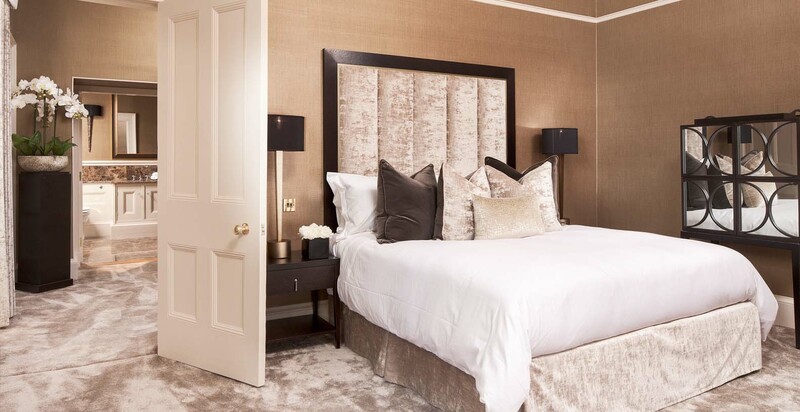 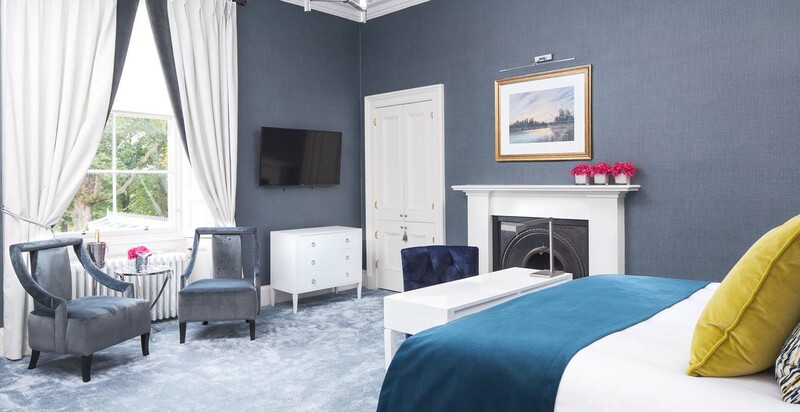 Guests can then relax in one of our many rooms from the Marble Lounge to our Bar and Piano room serving from Full Scottish Breakfast to evening dinner. 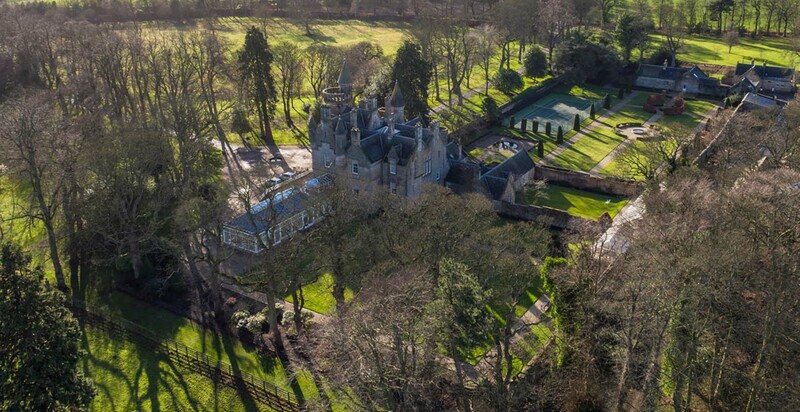 At Carlowrie we can also offer the Castle as a lunch or dinner only venue with flexible space that seats up to 100 guests for lunch and dinner, 150 for meetings and presentations and is located towards the side of the castle, with panoramic views that extend over the manicured gardens and woodland walks. 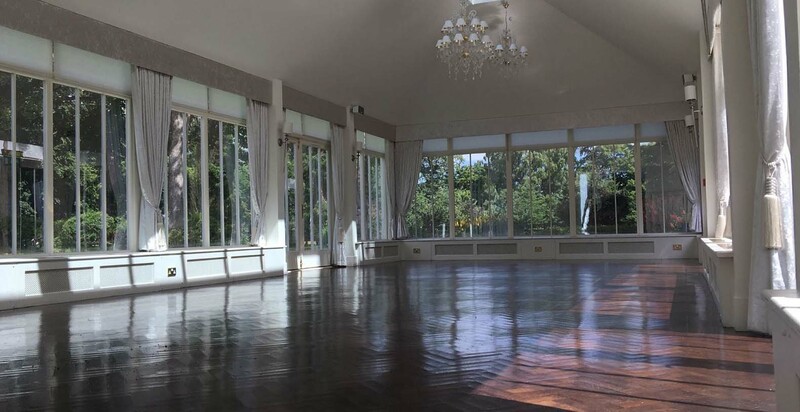 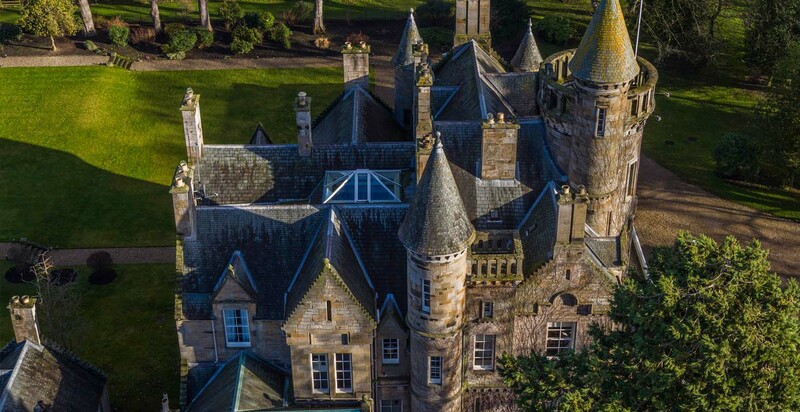 By holding your celebration at Carlowrie Castle, one of Scotland’s most beautiful venues, you will be contributing to an exciting social enterprise. 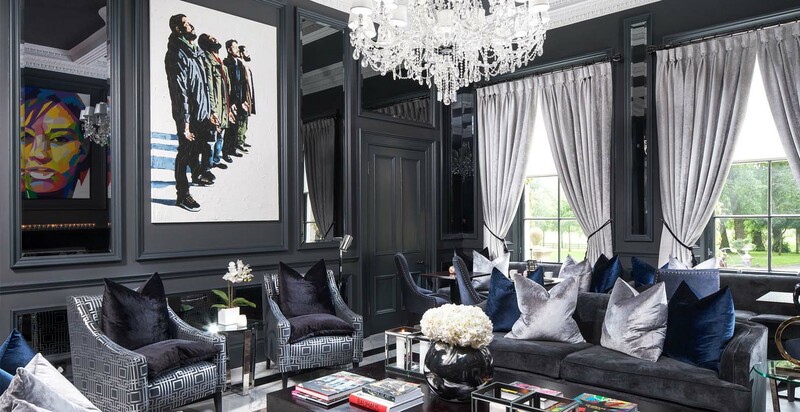 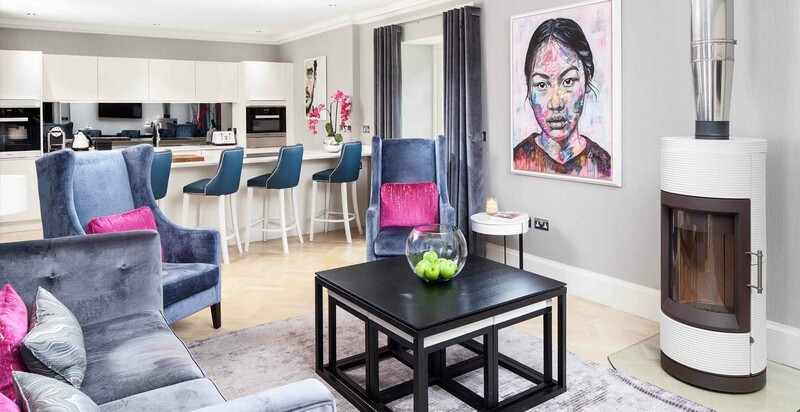 From our profits we help fund the work of RESTART, an innovative UK charity working in the areas of homelessness, unemployment and social change that was founded in 2009 in London by Carlowrie Castle owner Andrew Marshall. 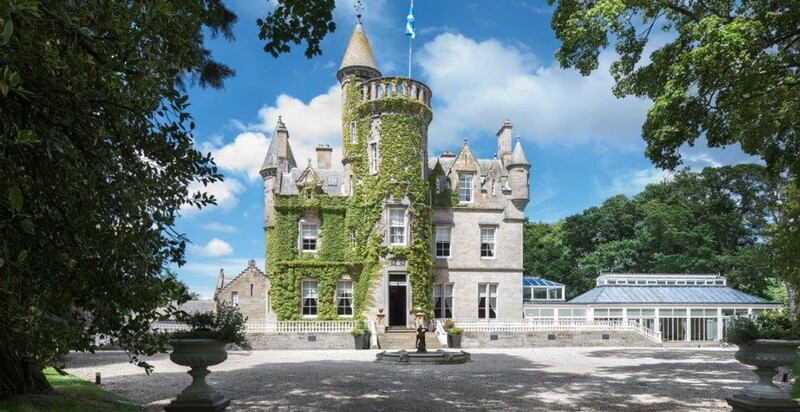 Carlowrie Castle, Edinburgh, Scotland Vacation Rental from vacationrentals on Vimeo.